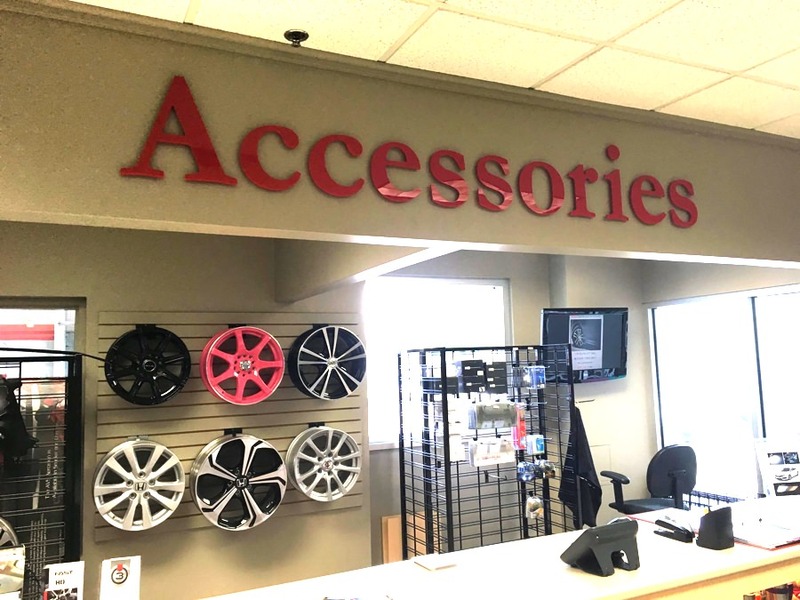 If your office reception or lobby needs an upgrade, Jackson Signs will use your custom logo to develop a sign that’s eye catching and stands out to your visitors. 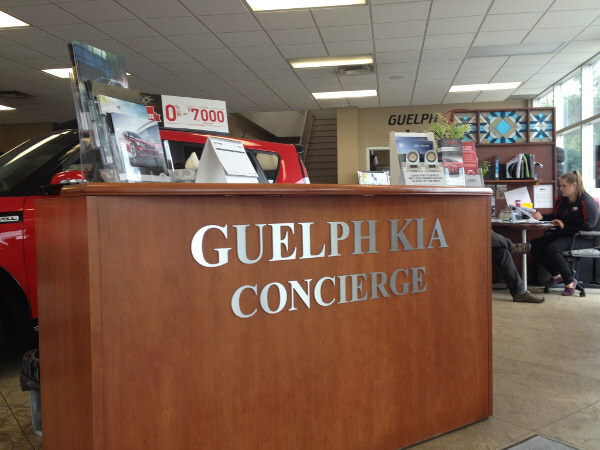 To get started simply call us at 519-861-2737 today! 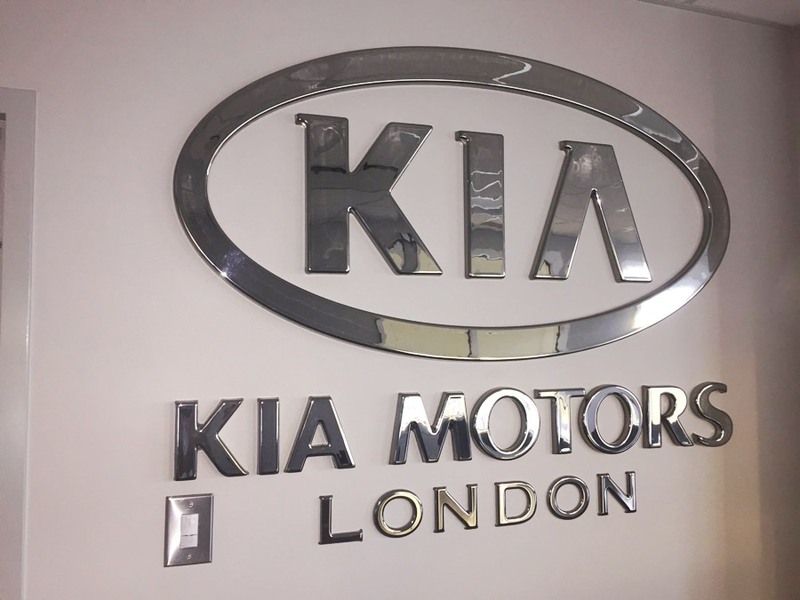 We use a wide variety of materials for office reception and business lobby signs including bronze, aluminum, stainless steel, acrylic and more. Our high-impact visual designs combined with our manufacturing techniques, create a powerful statement your clients will remember. 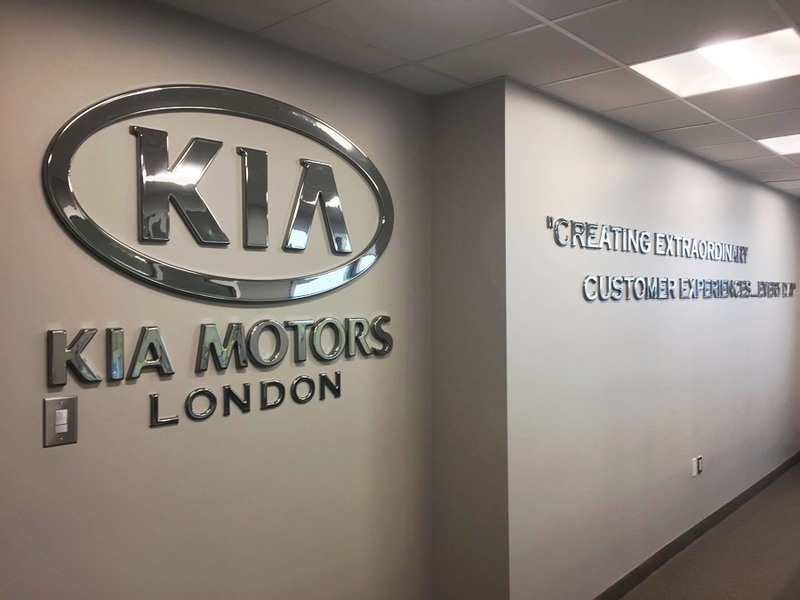 We only use high quality material in the development of our lobby and office signs and we completely match the existing style of your office – ensuring your sign will be a masterpiece. When it comes to custom office lobby signs, Jackson Signs will get the job done right, the first time. These are picture examples of various business office lobby and reception signage we’ve design and installed for our customers. If you have any questions about the development procedure and on how to get started, feel free to contact us with your questions. Provide us with your logo and after we get a little bit of information from you, your sign will be built. 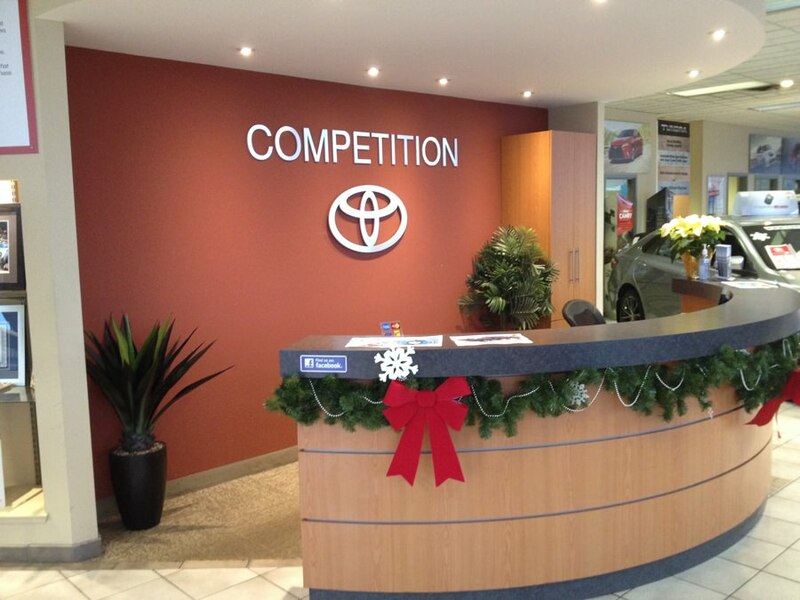 Reception and lobby signs improve the perception of professionalism by your visitors. They leave your customers feeling a sense of trust in your brand and services. 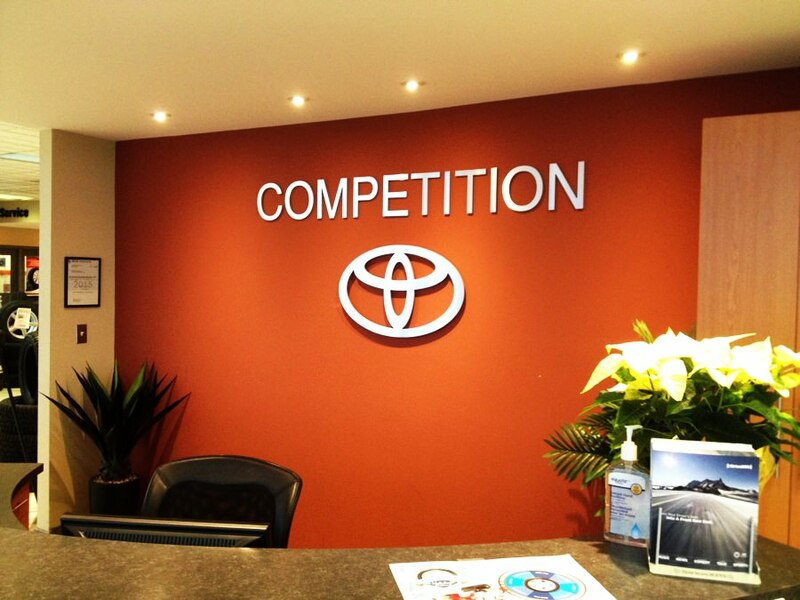 They enhance the overall look of your business, and custom lobby signs give you the biggest bang for your dollar. For more information, or to get your project started as soon as possible, click on the quote button above or call us at 519-861-2737 now!